Forget team buses. Let’s talk London buses. 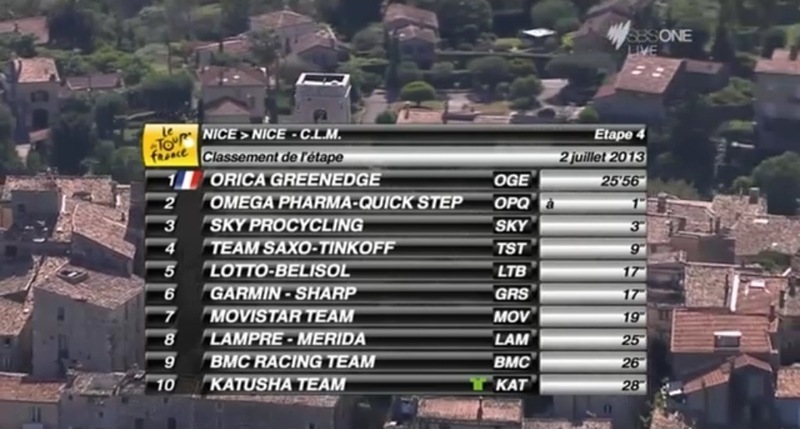 No TDF wins for Orica-GrennEDGE. Then two come along at once. 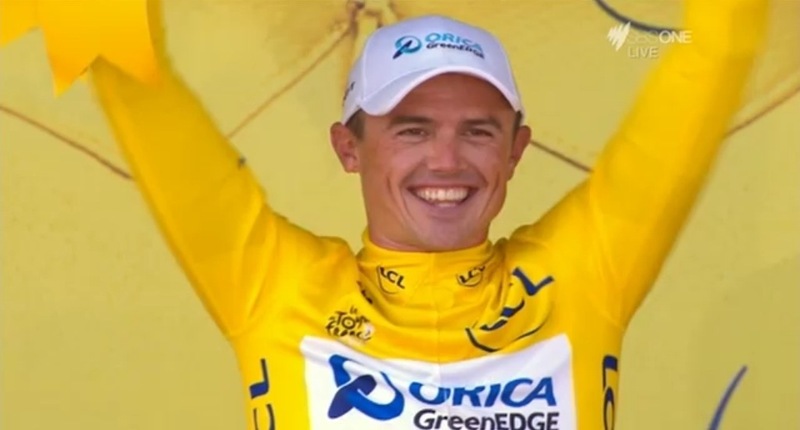 And Gerrans in yellow. 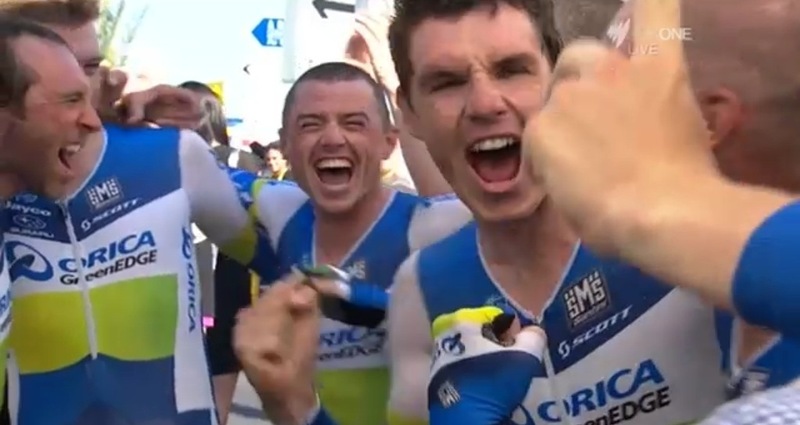 Great days (and nights) to be an Australian cycling fan right now.